How many times has it been that the lipper shade you ordered online looks entirely different when it got delivered? Creme de la creme, if it's Bobbi Brown that you've ordered which is not available in the city. Well, nightmares be damned because Bobbi Brown has finally come to Kolkata, and we know exactly where to check. Yelp, yes! We're going looney baloney with joy too, but if you've got a plan to rock the NYE bash with some killer looks and have a purse to splurge then you've got to head to Quest. Tucked at the extreme right corner of Quest's ground floor (just opposite Häagen-Dazs), Bobbi Brown has opened its first kiosk store in Kolkata. Rows and rows of lippers coupled with other make up accessories and products, you're mind's gonna go reeling in this little store. 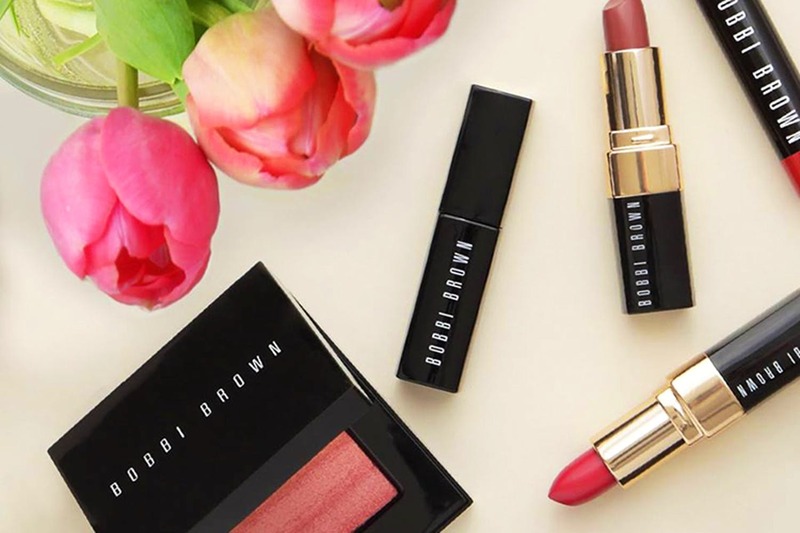 The store stocks all the latest items from Bobbi Brown's world, including the holiday reds range. A make up artist-turned-cosmetic mogul, Bobbi Brown is known for her luxe lipsticks and a fantastic range of primers and concealers. A hollering shout out, for having skincare and make up range for olive to dark skin tones (she has a range for Indian skin tones, too)! The store is small and crampy, but for sure, anything is better than nothing, right? Prices of her products start at INR 1,700.